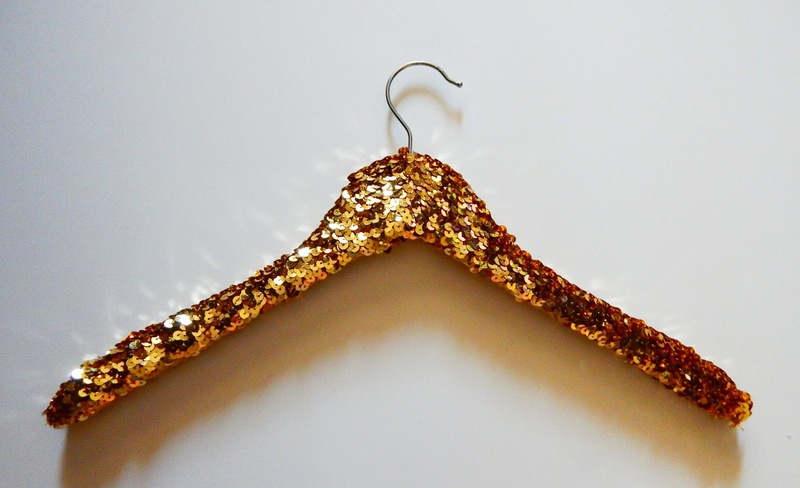 I’m sure many of you have seen those gorgeous sequined hangers all over your instagram and pinterest feed and have wondered…where do I get that?! I know that I have! 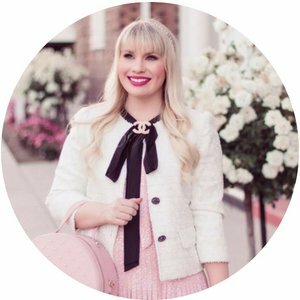 Of course there are many Etsy shops that you could purchase them from, but what’s the fun in that? 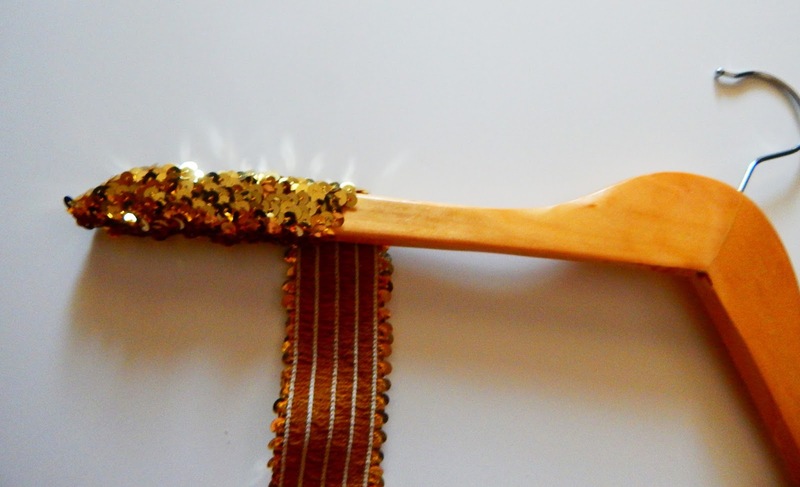 I love making things myself (I DIYed most of my wedding if you recall from this post) so I thought I would give it a shot because you know, pretty clothes need pretty hangers! Today I’m going to show you how to make your own gorgeous masterpiece with this simple tutorial. First things first, you will need a handful of things to get started. 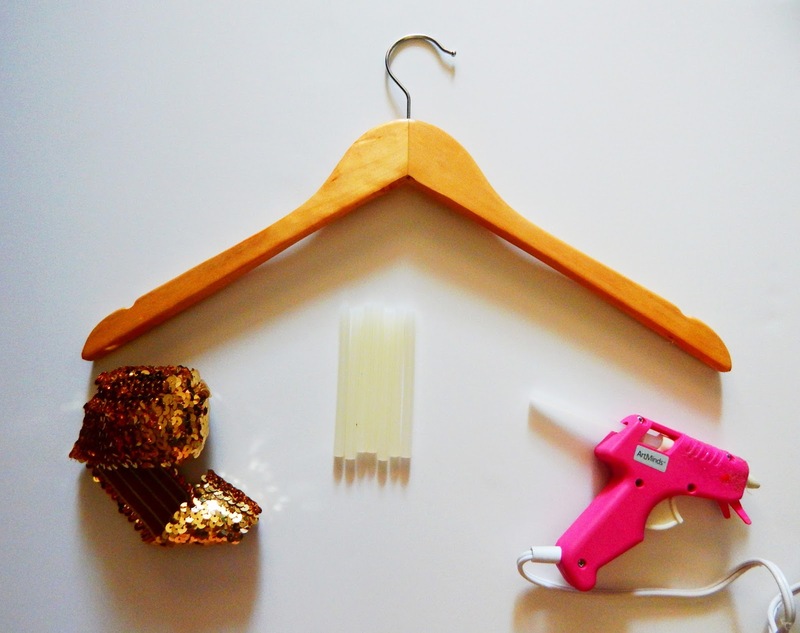 Line the bottom corner of your hanger with hot glue. While your glue is still gooey, line up the edge of your trim and lay it down while pressing firmly. 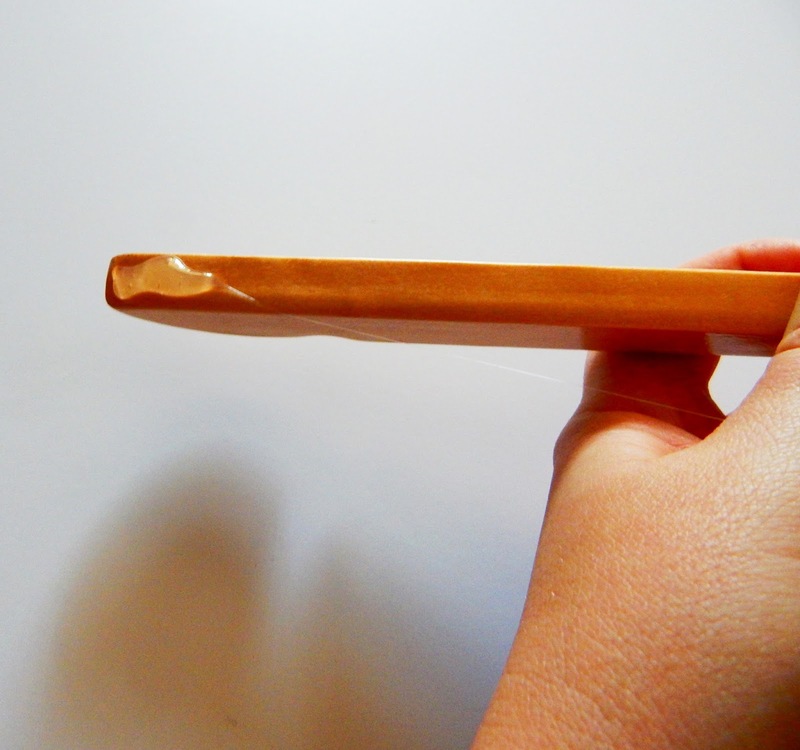 Proceed to the next side by placing glue on the hanger. Stretch the trim over the glue and push down. Repeat layering glue and trim on each side. 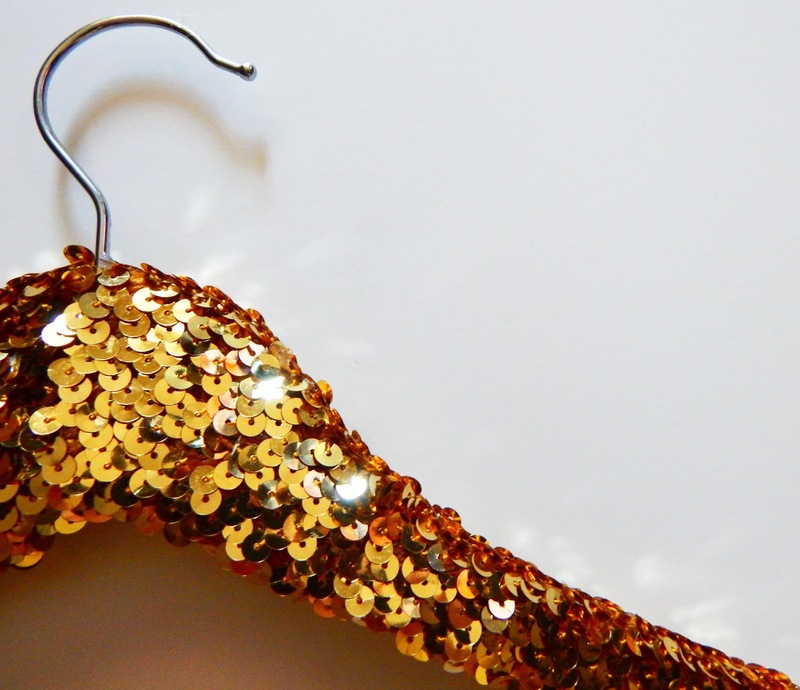 When you wrap you trim, be sure to stretch it enough to provide enough coverage, but not enough to make the sequins spaced out. When you wrap the trim around, make sure that you match up the side edges instead of layering them over each other to get more coverage out of your trim. When you come to the hook, wrap over the top left side and come down to the right to begin the right side of the hook. Continue the previous steps to wrap the remaining part of the hanger. 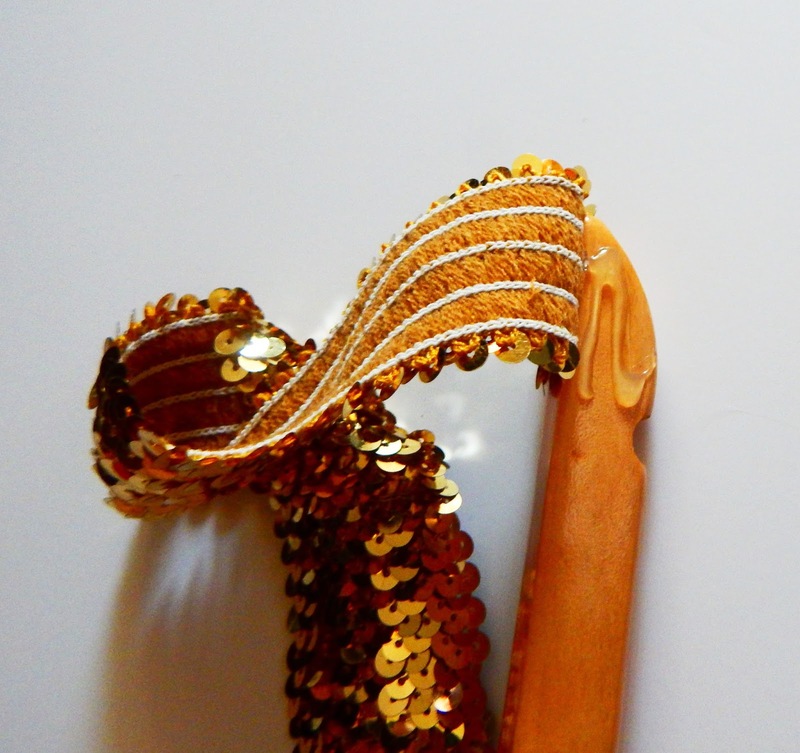 Once you reach the end, place glue on the underside to secure your trim (similar to what you did when you began). 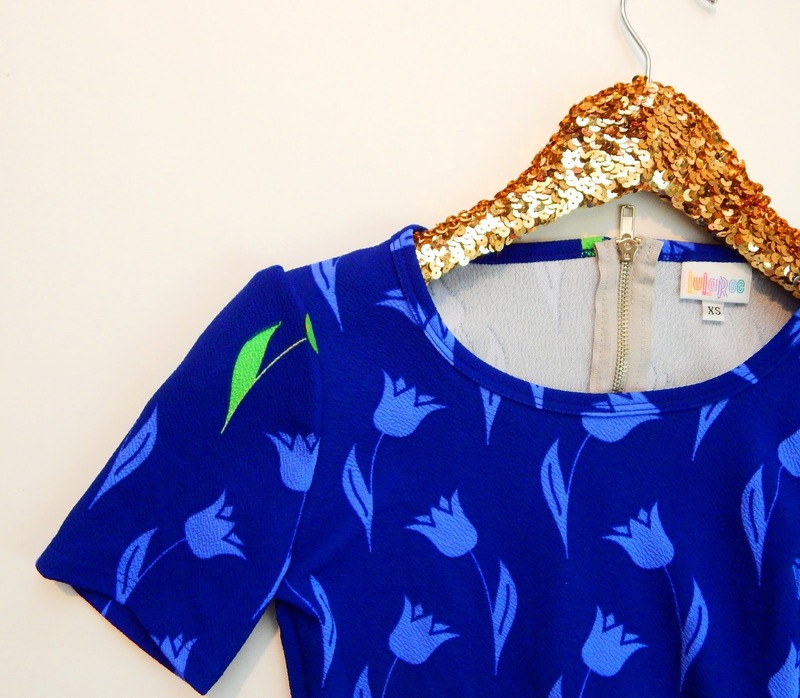 You may have had some sequins fall off in the process. 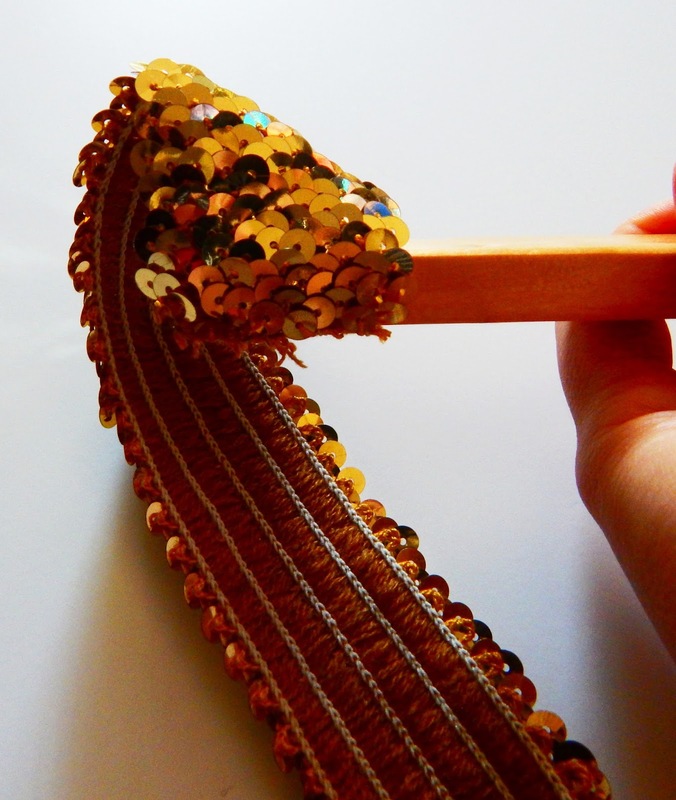 Go through and fill in bald spots with those loose sequins, if needed. You now a gorgeous art piece to showcase your beautiful garments on! 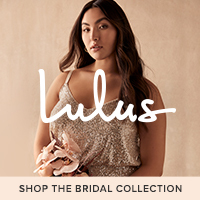 Whether it’s for photographic moments, a shop display, your closet or your wedding, these hangers will be sure to make an impact! I have already made two of these beautiful and plan to make more! I have already gotten so many compliments. They can’t believe I made them! 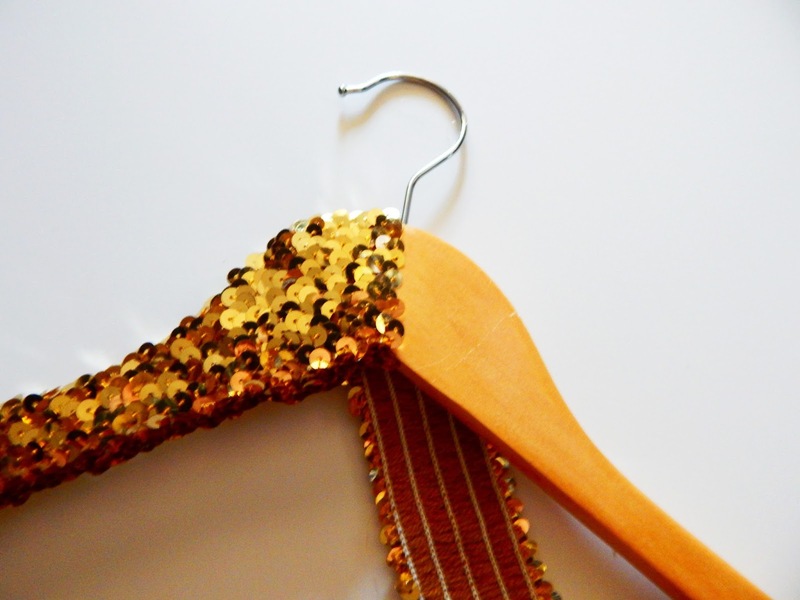 What do you think about sequined hangers? Will you be taking on this project?